Availability: Weekends (minimum 4 hour booking) 9am - midnight Sat, 9 am - 8pm Sunday. Weekdays from 3.30 pm - midnight in term time, all day during school holidays. Hire Costs: Weekends £12 per hour, Weekdays £10 per hour. Refundable Security deposit of up to £250. 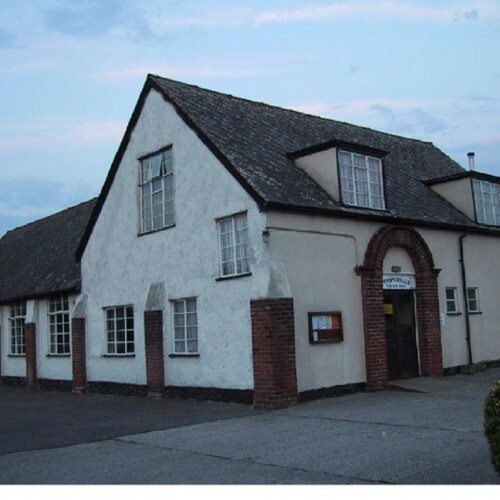 There have been 4 reviews of Coopersale Social Institute Hall. 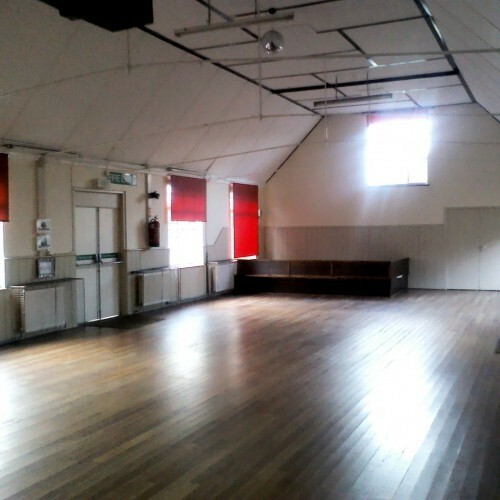 Lovely hall, used for daughters 5th birthday party. It has a nice high ceiling so doesn't get too hot or feel too enclosed. Annette very accommodating with key collection and hall was extremely clean and well stocked with chairs tables etc. great hall would definitely hire again. Deposit refunded within days too! 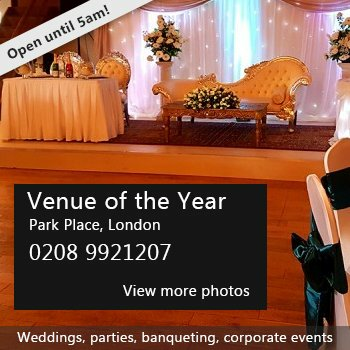 I have used this hall on two separate occasions for my daughter's birthday parties and have been thoroughly impressed by not only the facilities provided but the helpfulness of the caretaker and the cleaniless of the facilities. This is by far the best facility I have been to for the money and would definitely recommend to others! If you would like to send Coopersale Social Institute Hall a booking enquiry, please fill in the form below and click 'send'. Perhaps some of the following halls within 5 miles of Coopersale Social Institute Hall would also be of interest?